*I’ve included earbuds. My blog, my rules. I know there’s a difference. 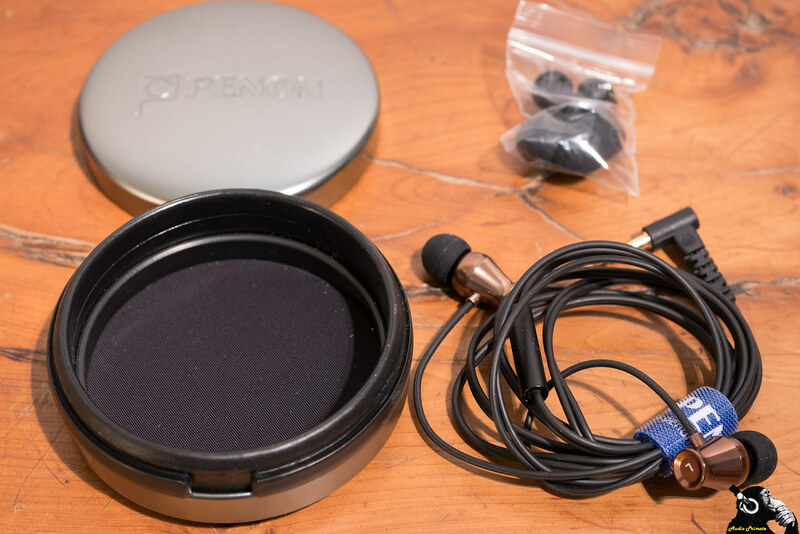 The Penon IEM was thrown in along with a box of stuff for under $50 and $25 shootouts. I didn’t expect much. When I opened up the big DHL box of budget surprises, the Penon IEM actually had one of the nicer boxes. a simple blue box with a magnetic closure. 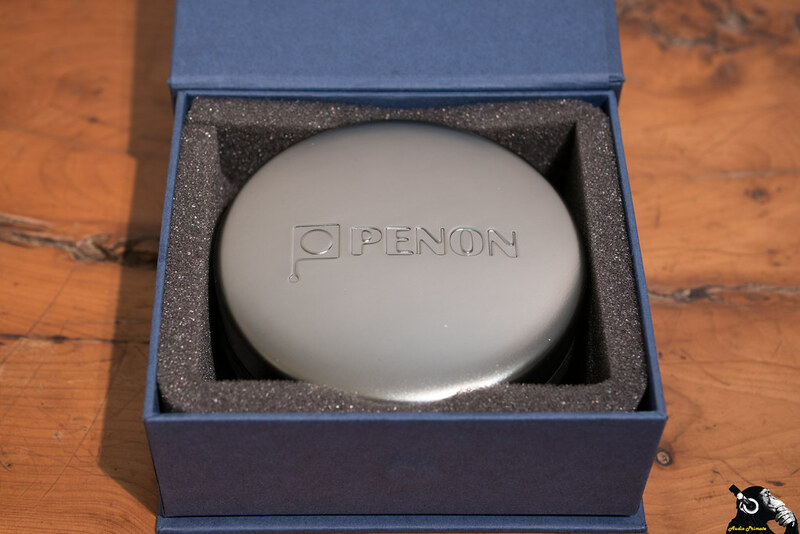 Inside there is some simple foam padding, and a metal case embossed with Penon’s logo. 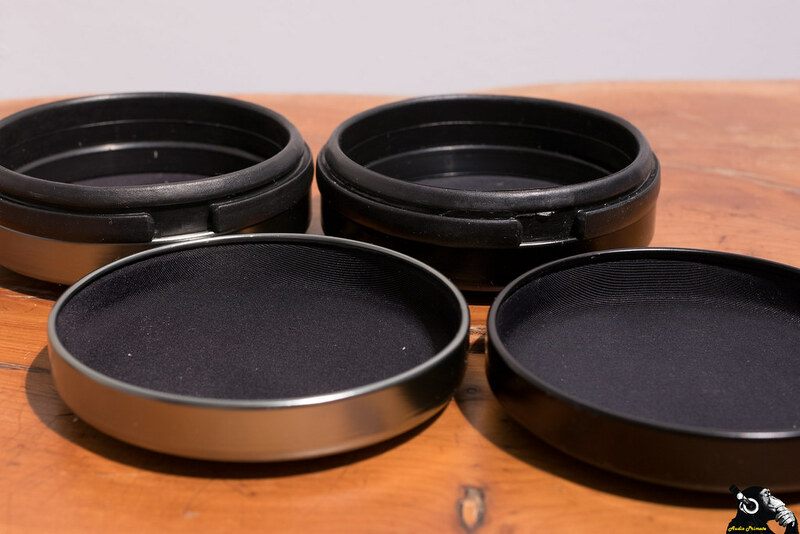 The metal case should look familiar to folks who have looked at some of my HiFiMAN unboxings. Yup, it’s the same one, in a slightly different colour, with embossing. The Penon case is actually a little more fancy. The Penon IEM is $19.90 if you order something else. There are also some basic silicone tips in the standard s/m/l variety and a penon branded velcro cable wrap. I like cable wraps. The shells are made of a painted plastic in a copper tone, and the cable has no strain relief at the shell side. At the 3.5mm termination, the strain relief is excellent. They were much better after leaving them burning in for a day with that mix. The stage opened up. The bass got more refined. The character of these is rich and smooth with good sound for $20. 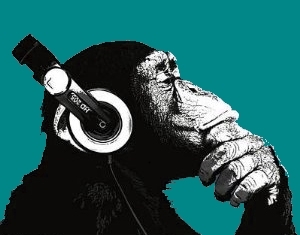 I’m listening to it on the Shanling M2s, it’s a great budget pairing. 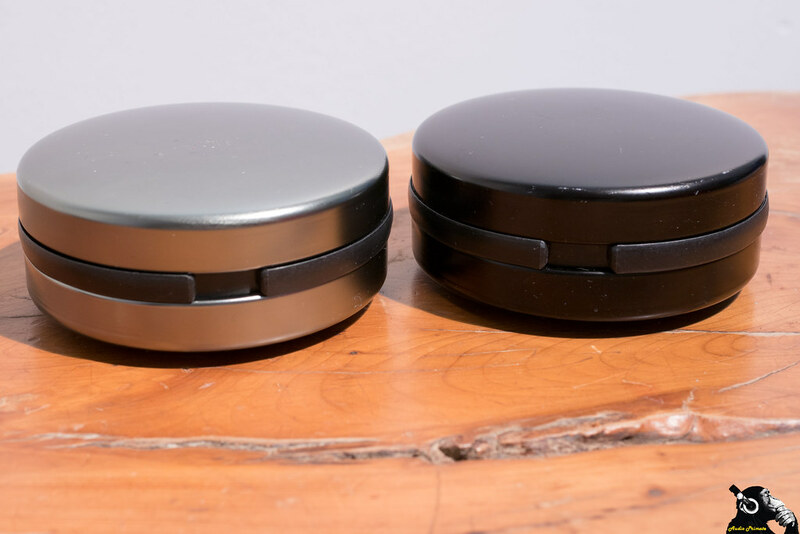 Kinda hard to tell which one belongs to a $20 IEM and which one belongs to a flagship.